Terminal HEPA filters are included in all of our CLEAN3 Turn-key Systems. Further, each filter efficiency ranges from 95% @ 0.3 microns to 99.99999+% @ 0.12 microns. Moreover, all of our filters feature low energy consumption. 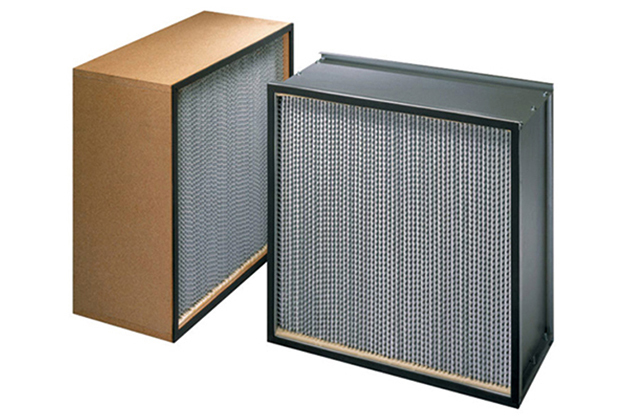 In addition, our advanced engineering and manufacturing feature only the best, high efficiency particulate air filters. Also, our HEPA filters have the ability to save 50 to 60 percent of your energy costs while reducing equipment costs. Additionally, our HEPA Filter partner also manufactures roomside replaceable modules, gridless cleanroom ceilings, fan filter modules, isolation room applications and more for all industries, including medical device, nuclear, semiconductor, food and pharmaceutical. Lastly, we offer a variety of HEPA Filter sizes and fan filter modules, air returns (for potent product processing), ducted modules, roomside replaceable modules, and grid-less cleanroom ceilings.